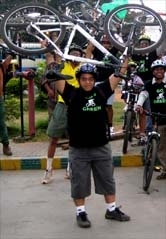 Tips for a safe and wonderful ride.. - GGI-Group size: 4000+ Professionals, Increasing on day to day basis, Come & join us 2 serve Mother Nature. 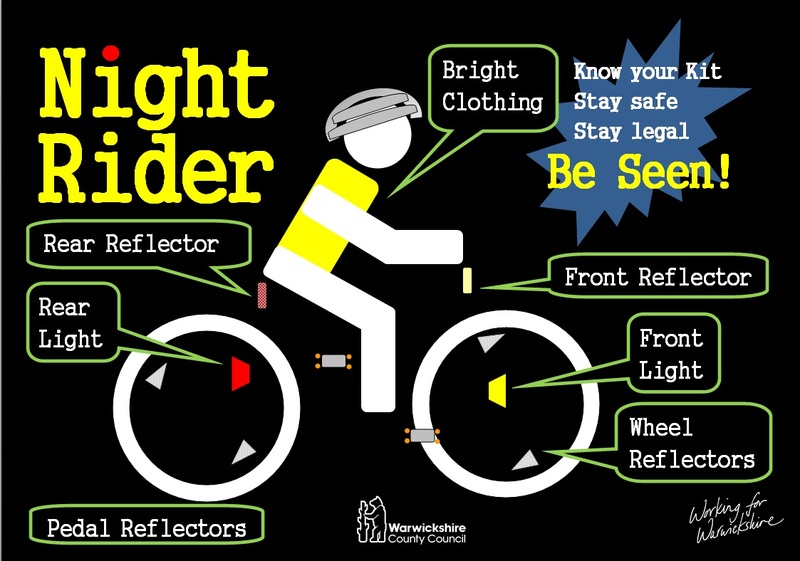 Tips for a safe and wonderful ride..
Safety Gears that we would recommend. 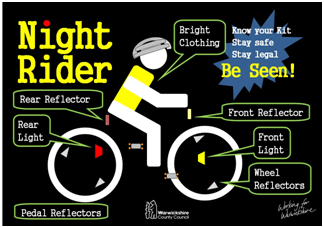 4) Specs / shades that could cover your eyes..
Ride on the left of the road, with other traffic. 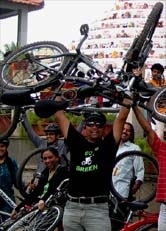 In traffic signals, Don't wait behind the traffic, Its always better you pull down your cycle and come to the front this not only avoids intaking of polluted air but also keeps you safe from other vehicles..
Give signals with one hand while riding. 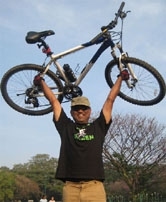 Never ride with just one hand on the handlebar specially when you navigate through a hump. Look back over your shoulders and take a right turn comfortably, give way to the traffic coming from behind. It is always better you fix rear view mirror on both sides which could avoid many accidents. 1. You’ll Get Stronger: It’s almost a guarantee that many, if not most, of the riders in the group will be stronger, and you’ll have to push yourself out of your comfort zone. This leads to big improvements in your fitness. 2. You’ll Learn More: Are you pushing too big of a gear? Not shifting in the right spots? Every group ride is full of riders who are eager to share what they know. Just try not to take offense, they’re just trying to help. 3. You’ll Feel More Confident: You never know what you’re capable of until you try. Riding with a group will help you quickly master many of the complexities of cycling and be a stronger, more confident rider over all. 4. You’ll Make Friends: Unless you’re that guy (and you don’t want to be that guy) that attacks when someone flats, you’ll probably make some pretty good friends on your group ride. 5. It’s Fun: Sometimes riding can become a chore, especially if you always ride alone. Instead of always doing the same routes and struggling in the same spots, riding with a group can help spice up your riding life and give some variety to your cycling. HOW TO PREPARE FOR A LONG DISTANCE RIDE. 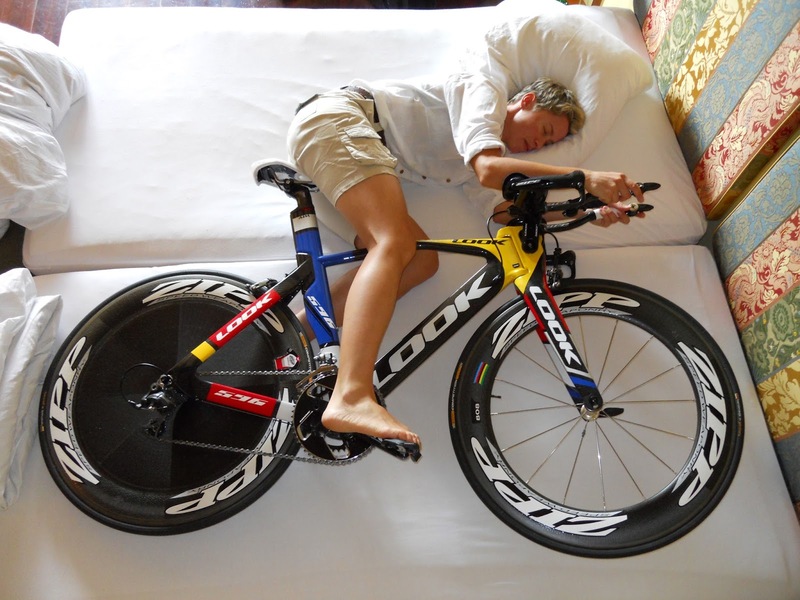 Get enough sleep before every ride. It serves as a much needed refreshment to keep you physically and mentally fit. It helps boost your performance and reduce fatigue. The body should recover and feel rejuvenated for which 7 to 8 hours of sleep is a must. Sleep helps muscles relax, it keeps us active and our heart healthy. Not to forget that it's a great stress buster. Avoid too much of fats. 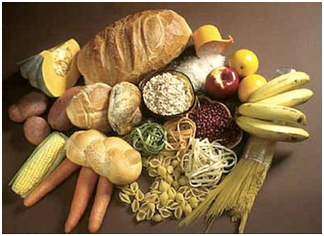 Carbohydrates however, is the easy way out. It breaks easily, providing a constant and fast supply of energy. Bananas, oatmeal, milk, water, eggs, yogurt and fresh fruit juice are the best form of nutrients one can consume before any kind of exercise. Remember to eat aat leastan hour early so you allow the food to digest and breakdown. sports drink can also be of great help to get your carbohydrate level back as they are formulated to provide you with electrolytes, water, nutrients which can be absorbed easily and faster. Well,if your ride is going to be shorter than two hours, you won't need alot of the nutrients. A banana and a glass of milk should do just fine. for problems. A clean and well lubricated bike is always a joy to start off with. a universal necessity, it needs to be consumed throughout your ride in the form of H2O and in the form of an electrolyte to restore the depleted energy levels. Carry two bottles of water along. The intake of water should be higher if you are cycling in hot climate. If you feel bloated or nauseous cut down your fluid and eating intake. Drink before, during and after your ride. 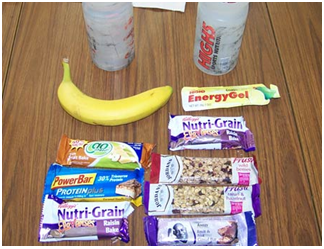 please note that for a one or two hour ride one doesn't need the electrolyte drinks. Carry food that can be eaten conveniently and won't make you feel uneasy. 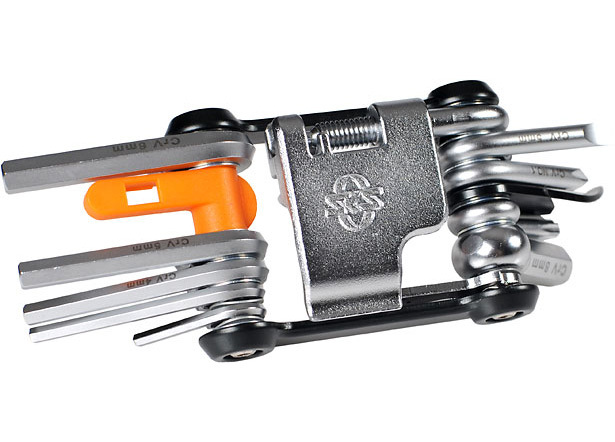 Carry a small hand pump, an extra tube, allen key set, a puncture kit and a minimal first aid kit . 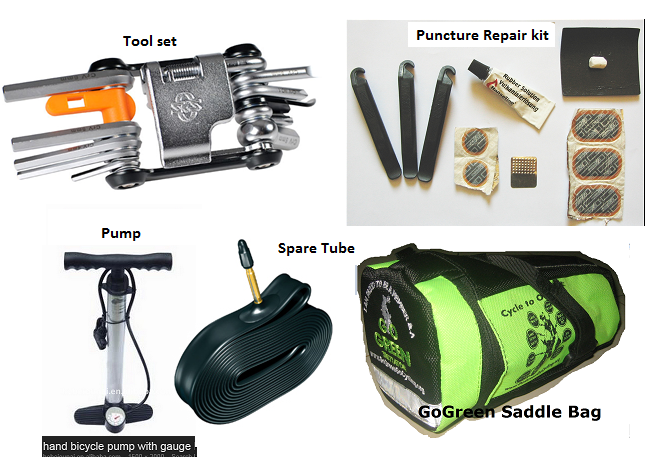 You can easily put all these things into our GoGreen Saddle bag. These should be enough to last through the ride. How to avoid Saddle Sour while you ride distances..